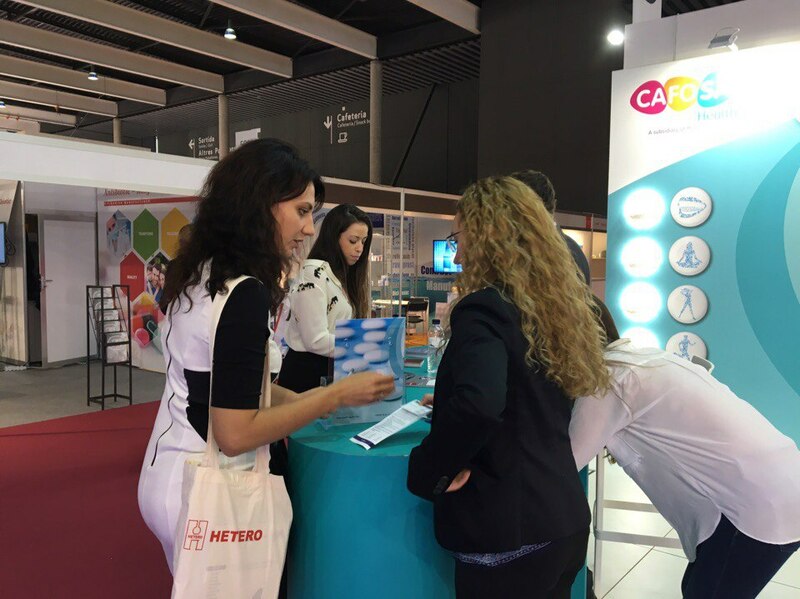 The world largest pharmaceutical event, CPhI Worldwide, was held in Barcelona, Spain, on October 4-6. Our representatives were glad to meet our long-standing partners and discuss the issues concerning registration of pharmaceutical products in Ukraine and Russia. It was our pleasure to see all the CPhI exhibitors and guests, to share practical advice and answer all your questions. We are looking forward to seeing again at the next events organized by CPhI community.